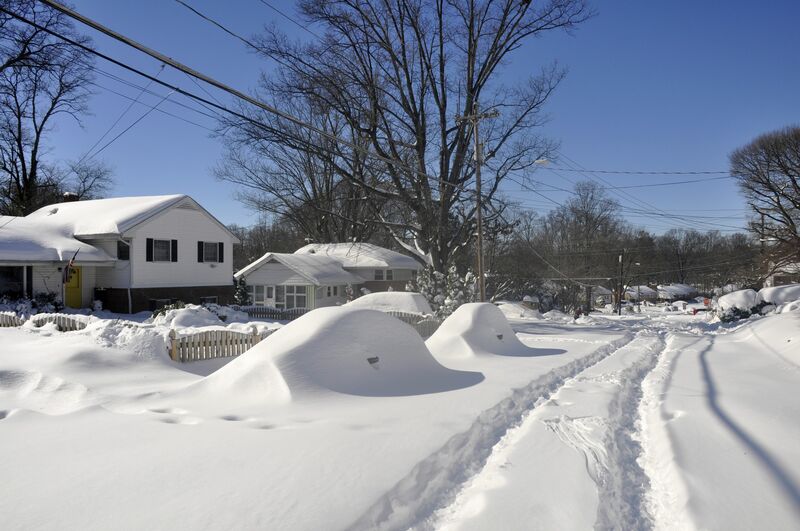 You may notice some small foundation problems around your property and just figure it’s no big deal. However, if you don’t take care of a small problem, it can quickly become a BIG problem. The small problem can not only cause damage but if ignored, the problem can quickly become too costly to afford to repair. A small crack can be a sign of a bigger problem. Something is causing that crack and it’s not going to heal itself. There may uneven settling going on under the structure, causing the building to lose support. 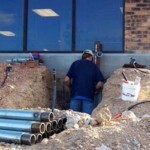 Another cause of foundation cracks is the soil that is against the wall. 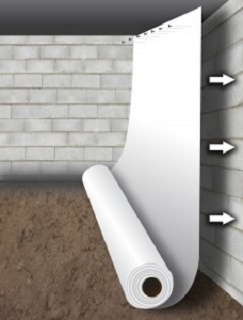 Too much water or not enough water in the soil can cause a problem for foundation walls. 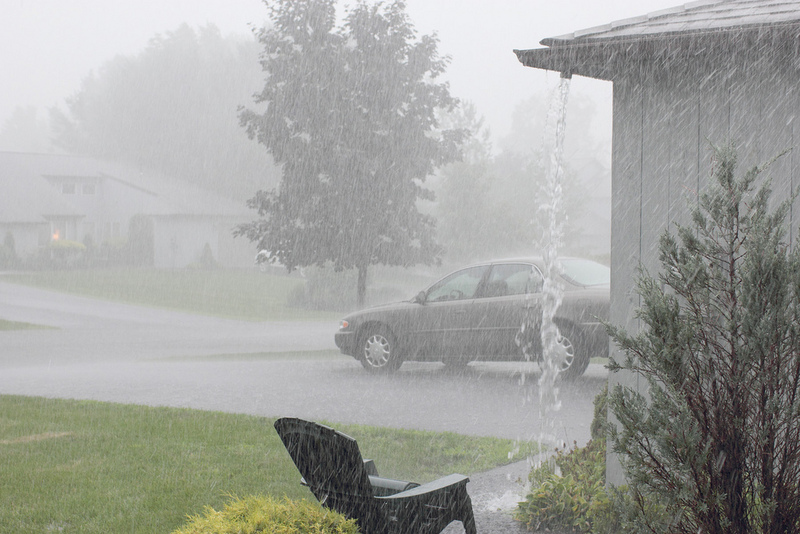 Too much water and the soil can exert hydrostatic pressure, causing the wall to lean or bow into the basement. 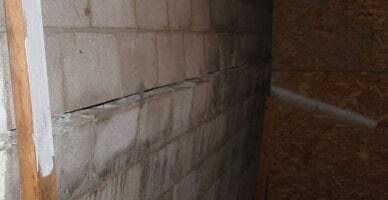 Too little water and the soil will contract, leaving little support for the foundation wall. If you discover water damage in the walls or a leak in your basement or crawl space, that is a big sign that there is probably some type of structural damage going on. An experienced inspector can determine the cause of the leak and suggest the best method of repairing it. A water leak should be addressed as soon as it’s discovered because there may be a lot happening behind the scenes. 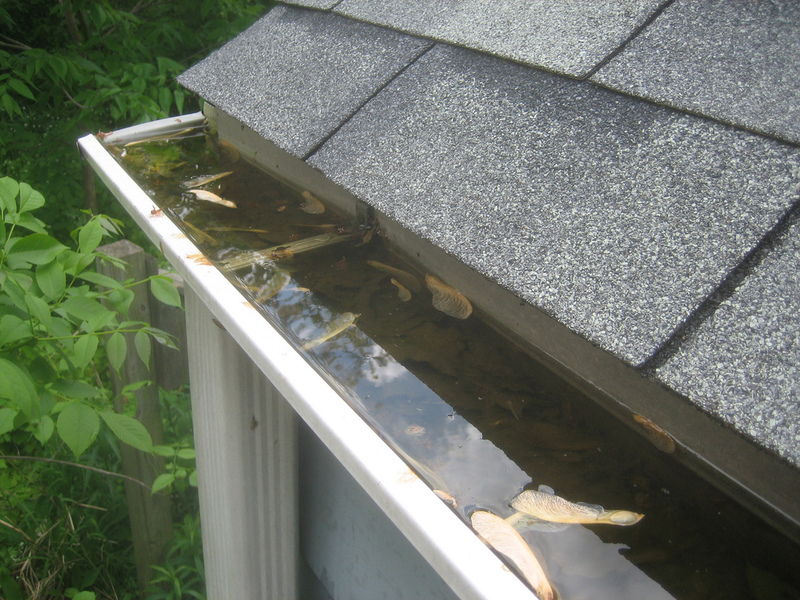 It might just be caused by a misplaced downspout or it could be something more serious like a leaking pipe or cracked foundation. If you begin to notice a dip in your floor, you need to waste little time in contacting a foundation expert. If your floor or ceiling is losing support, your home or business is in great danger. 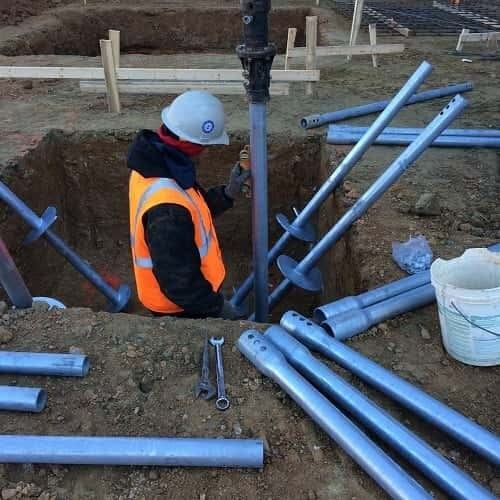 An expert from Matthews Wall Anchor & Waterproofing can inspect the property and quickly come up with a solution that not only will save your building but work with your budget. There are many answers for a sagging floor, but only an expert can know the right one. 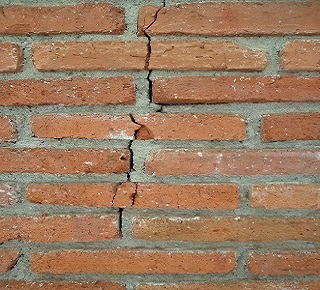 A crack in your wall can be nothing more than normal settling, but it can also be a sign that something is going on with your foundation. There are different types of cracks and depending on what they look like or where they appear, you can usually tell whether it’s serious or not. 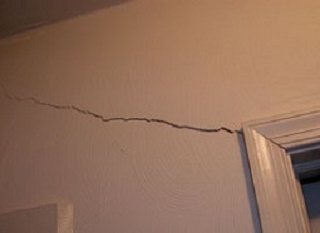 If the crack is vertical and begins where the ceiling and wall meet, it is most likely caused by normal settling, however, if the crack is horizontal or at a 45-degree angle, it can be a sign that your foundation is shifting. Stair-step cracks that follow your cinder block or brick can also be a sign of foundation problems or uneven settling. Only an expert can tell for sure. 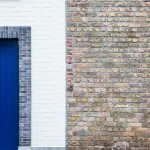 A door that won’t close or a window that suddenly falls is more than an annoyance. If a door jamb or window pane is no longer plumb, it’s a good sign that the house is shifting unevenly. These are pretty apparent problems and if you fix them, you’ll also save on energy costs with your home being sealed up tight. Matthews Wall Anchor & Waterproofing can help you with any structural issue you may have, no matter the size or the problem. Our engineers have the knowledge and expertise to assess the situation and implement the best solution. 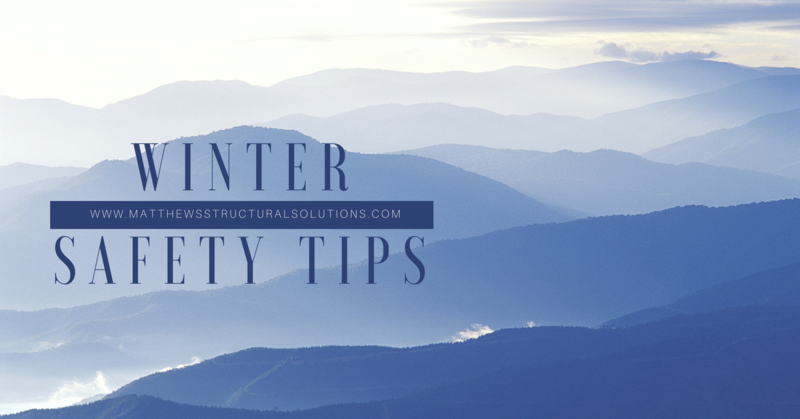 If you find any of the above signs of structural issues, contact us immediately for a free inspection and quote.